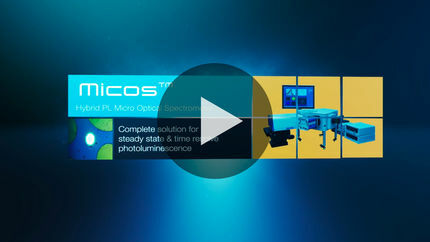 MicOS, the latest in microscope spectrometers is a fully integrated, versatile and cost effective microscope spectrometer that combines a microscope head with a high-performance, triple grating, imaging spectrometer that can accommodate up to 3 different detectors. Bring the microscope to your spectrometer! 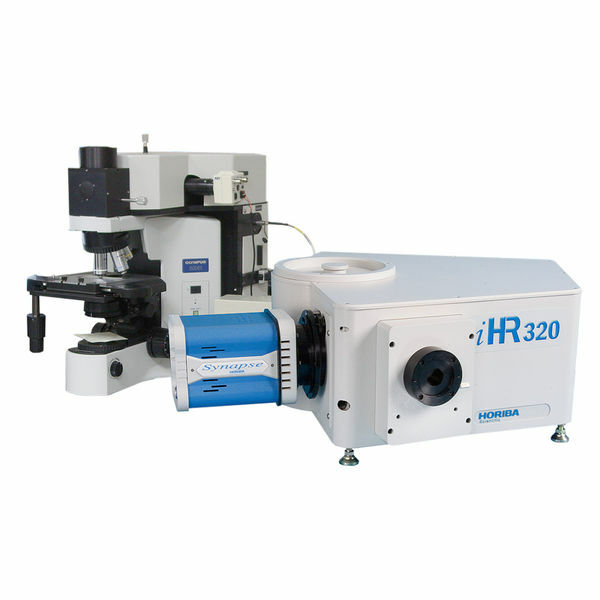 Using a standard microscope for luminescence characterization often means inefficient fiber-optic coupling to a spectrometer, and difficult access for many sample configurations, such as side-emitting devices, or upright cryostats. 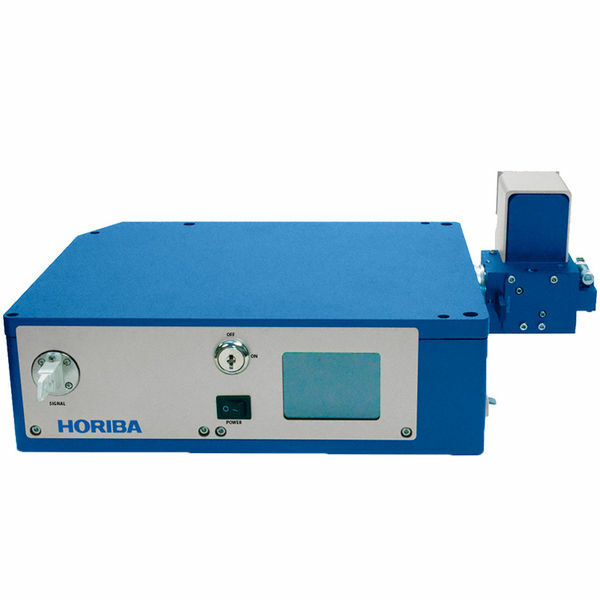 Nor do standard microscopes offer flexibility for coupling multiple lasers for photoluminescence excitation. 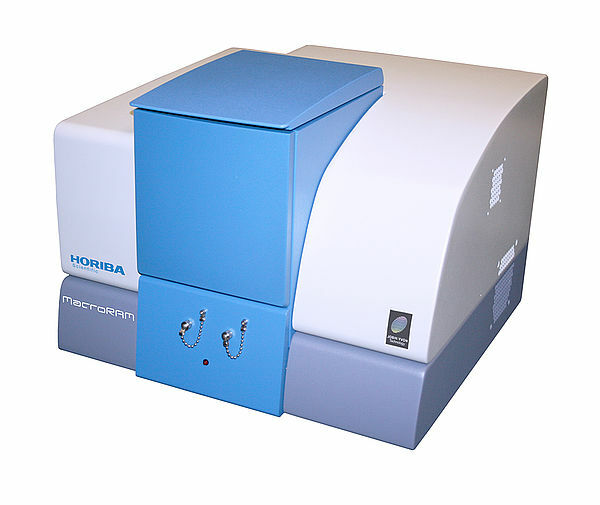 HORIBA Scientific’s MicOS merges microscopy and spectroscopy, to provide optimal coupling from the sample all the way to the detector. Available down- or side-looking configurations for side-emitting devices or upright cryostats give you flexible sample access. An optional, fully automated stage for mapping and sample-positioning is available. 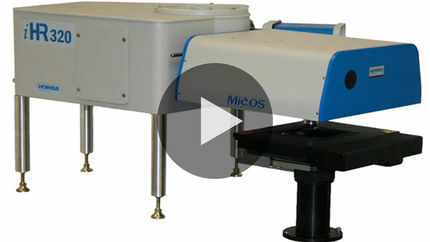 The MicOS offers a flexible platform for the use of multiple lasers for sample excitation. The system includes a vision camera so you always see what you are measuring. 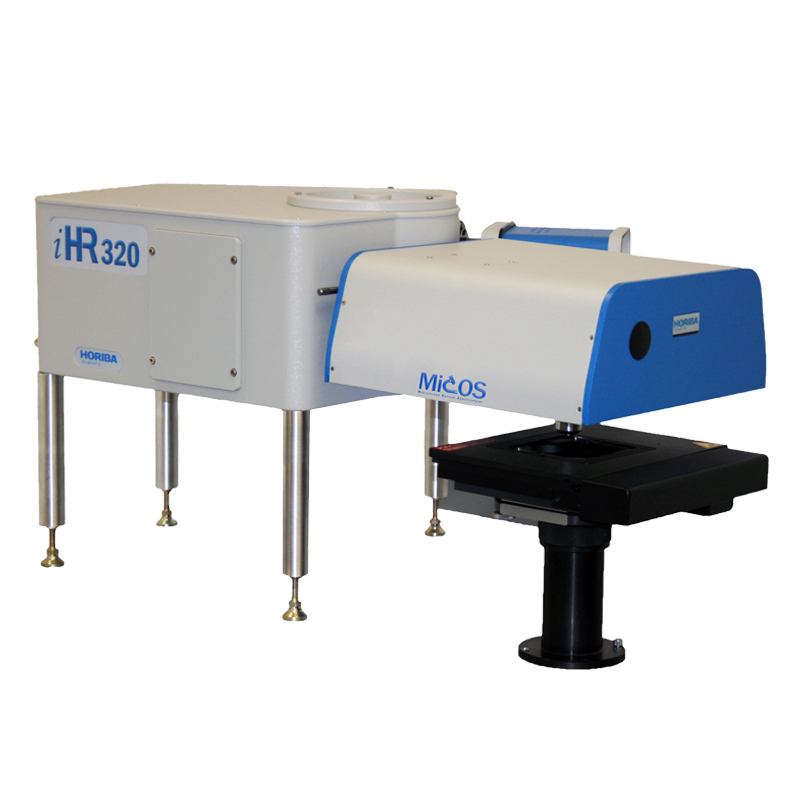 The MicOS can be used with any combination of laser wavelengths, both single wavelength excitation and multiple wavelength excitations. The laser sources may either be fiber coupled to the MicOS input or assembled in a laser train to free space couple the light into the MicOS. 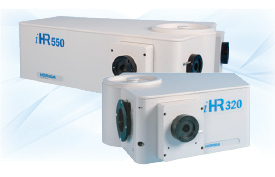 Fiber coupling provides ultimate flexibility, and free space coupling provides the best possible spatial resolution with high magnification objectives. 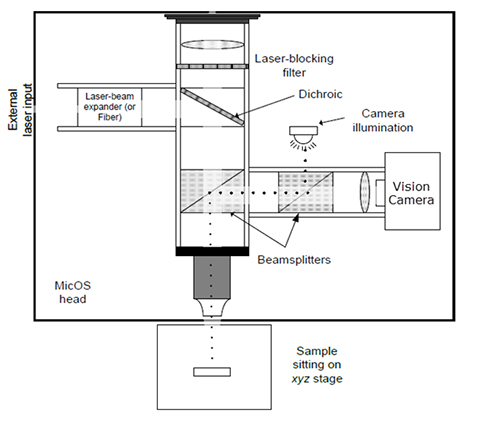 The MicOS microscope head includes all of the coupling optics for directing the laser to the sample and collecting the signal and coupling it to the spectrometer and detector. It also includes a white light source for illumination of the sample and a vision camera for viewing the sample. The optical schematic below shows the layout of the MicOS head. 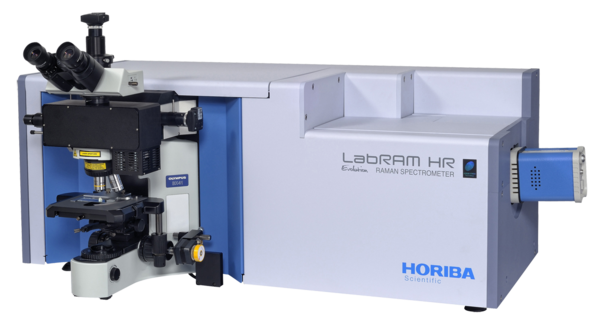 Click here to view all of the available spectrometers. 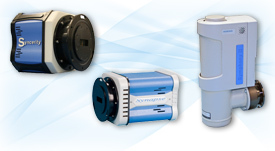 Click here to view all of the available detectors. Depending on the MicOS configuration (down- or side- looking), various models of cryostats may be employed. 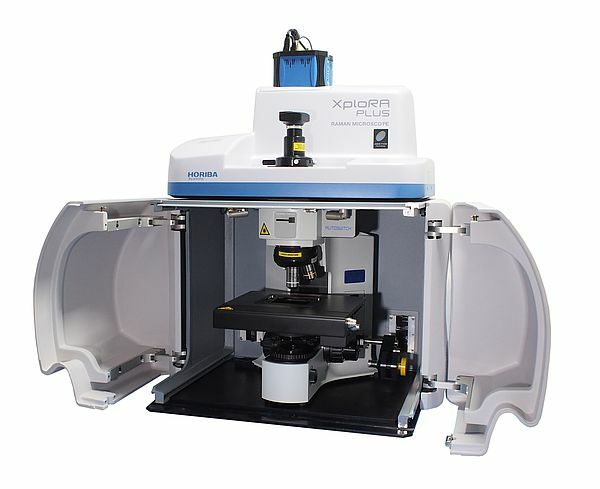 An example is given below, however the MicOS system is customizable to a wide variety of cryostat types and manufacturers. 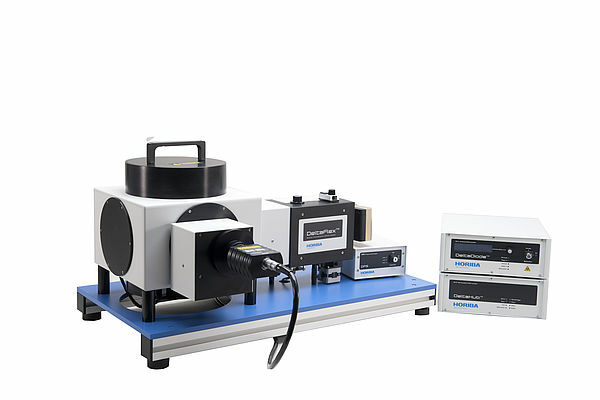 The manual XYZ stage is ideal for low budget applications where mapping is not critical, but precise positioning of the sample under test is crucial. 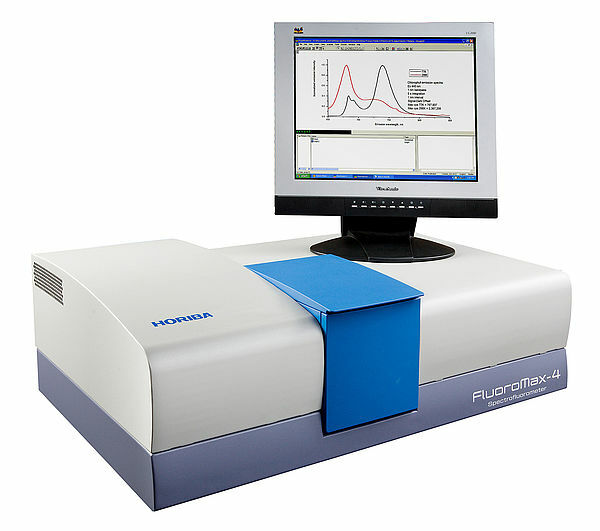 A variety of sample stages are available, both manual and motorized. Schematics are shown below for various options. The manual XY, motorized Z stage is ideal for applications where real time mapping is not required, but fine control over the focus (Z) is desired. 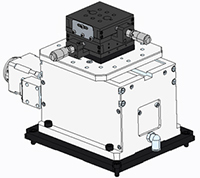 The motorized XYZ stage is required for any applications where real time mapping of the sample under test is desired. 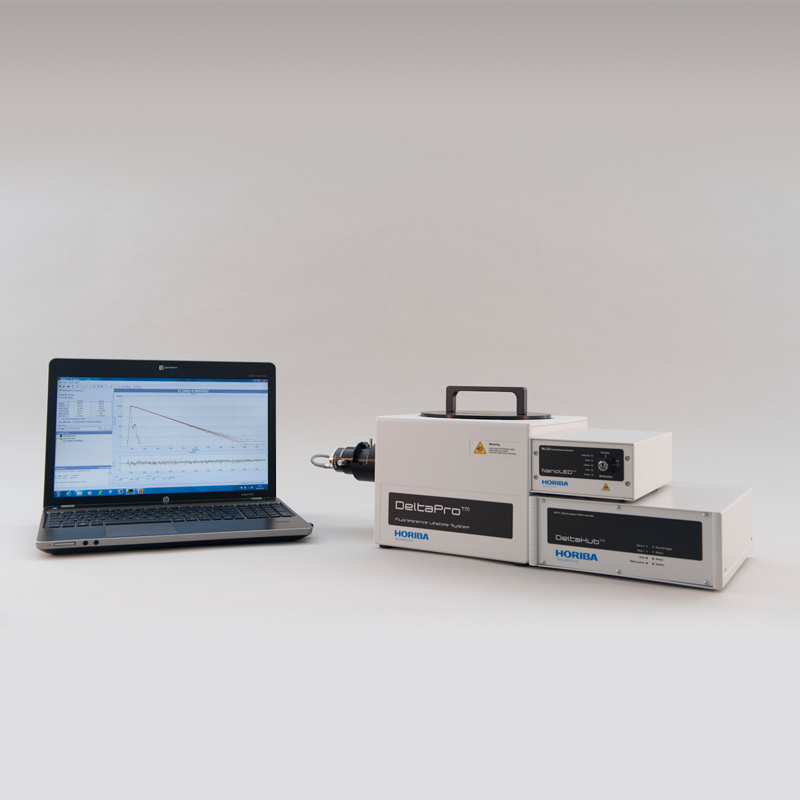 The controller integrates seamlessly with LabSpec software, providing a complete, turn-key system. 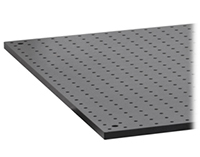 For users who do not have access to an optical table, a 2’ x 4’ breadboard is available so that the MicOS can be set up on any standard table. 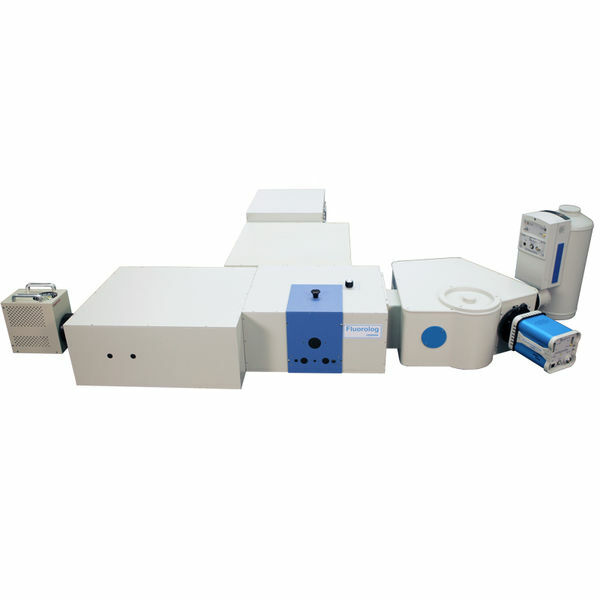 The microscope stage can be equipped with a wafer holder for mapping of large areas. 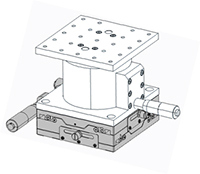 A rotating 4” wafer holder is standard, however larger wafer sizes can be accommodated. Contact the factory for details. 1Depends on choice of objective, filters and detectors. 2 For 1200g/mm grating and 26 µm pixel/element size. 3 Back illuminated chip formats available for specific quantum efficiency requirements.